The "green" building features: Eco-friendly systems, wind-energy, filtered air-delivery system, zip cars, etc. The remaining market priced 129 unit condominium is more than 50% sold. 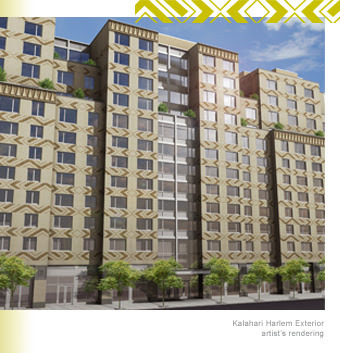 Currently available are 2 and 3 bedroom units ranging from $700,000 to $1,585,000. The two tower building will be completed in early 2008.